hd00:20Modern fountain. Water waves intermittently flow down the texture coating in a vertical position. Beautiful graphical rain effect. Video footage. 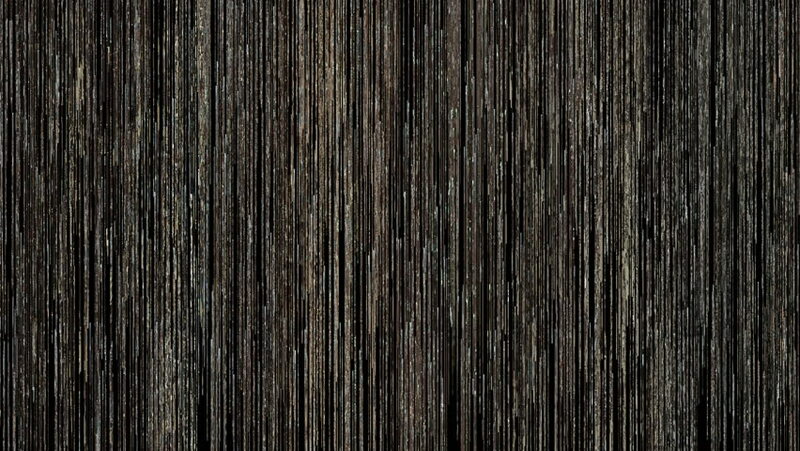 hd00:13Spellbinding water wall with a textured dark surface. Water is flowing down on it. Closeup video recording. 4k00:284K. Agriculture pattern. Flight above young fields at sunset, aerial top view.